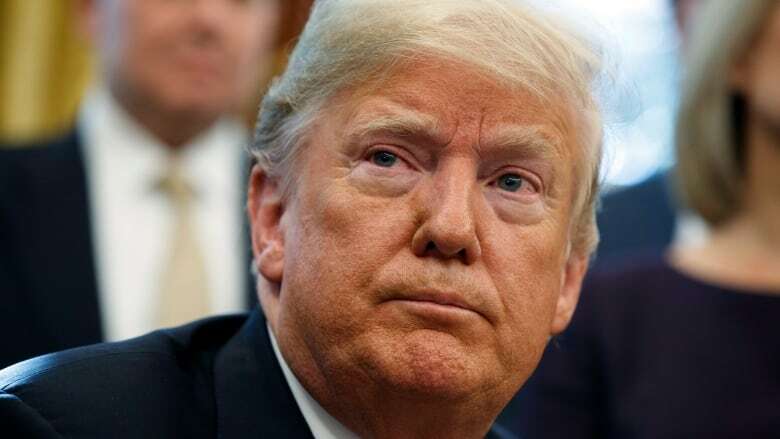 U.S. President Donald Trump on Friday denied he was "agitated" about the special counsel investigation and said he has answered written questions from special counsel Robert Mueller but hasn't yet submitted them. U.S. President Donald Trump on Friday denied he was "agitated" about the Russia investigation and said he has answered written questions from special counsel Robert Mueller but hasn't yet submitted them. Trump told reporters in the Oval Office on Friday that he answered the questions "very easily" this week but added that "you have to always be careful," alleging the questions could be "tricked up." After recent weeks of tweets focused on the migrant caravan moving through Mexico and the U.S. midterm elections, Trump relaunched his attacks on the Russia probe on social media on Thursday. "The inner workings of the Mueller investigation are a total mess," Trump said on Twitter. The president last week fired Attorney General Jeff Sessions and replaced him on an interim basis with Matthew Whitaker, Sessions's chief of staff. The move, contested by Democrats, was widely seen as an attempt to wrest oversight of the special counsel investigation from Deputy Attorney General Rod Rosenstein. Whitaker has criticized the Mueller probe in previous print and broadcast media interviews. Sessions had recused himself from any inquiries into alleged Russian political interference due to contacts he had not fully disclosed while working with the Trump campaign during the 2016 election. That decision angered Trump and led to the president repeatedly criticizing his attorney general in public. The president did not say Friday when he would turn his answers over to Mueller. The special counsel has been given the authority to look into "any links and/or coordination between the Russian government and individuals associated with the campaign of President Donald Trump; and any matters that arose or may arise directly from the investigation." Trump and his legal team have resisted attempts to sit down for an in-person meeting with Mueller's team. "There should have never been any Mueller investigation, because there was never anything done wrong," he added. Trump's former national security adviser, onetime campaign chair and personal attorney have all agreed to plead guilty to various charges, as have two others from his campaign team, following investigations launched by the special counsel. Additionally, some two-dozen Russians have been indicted for seeking to interfere with the last presidential election, mostly through cyber campaigns. The president on Friday repeated his insistence that there was no collusion from his side with Russian figures during the 2016 campaign. 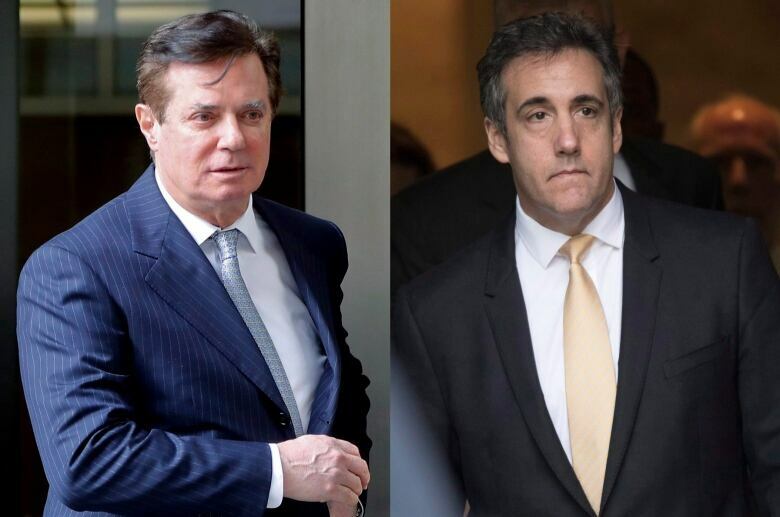 In the U.S., "collusion" is not a federal crime, although the Mueller probe has been looking into whether members of Trump's team, or the president himself, were involved in the obstruction of justice or conspiracy. The White House has said it would not answer Mueller's questions on possible obstruction of justice, though that hasn't been confirmed by the special counsel's team, which has generally only detailed its movements in court and through court filings. After denying he was agitated, Trump said Friday in a reporter's followup question: "I like to take everything personally, because you do better that way."